A customer favourite as it's so versatile. Truffled mud crabs? A stir fry? Tick. Pasta sauce, spread on bruschetta, or add to your favourite sauce to make the dish come alive. 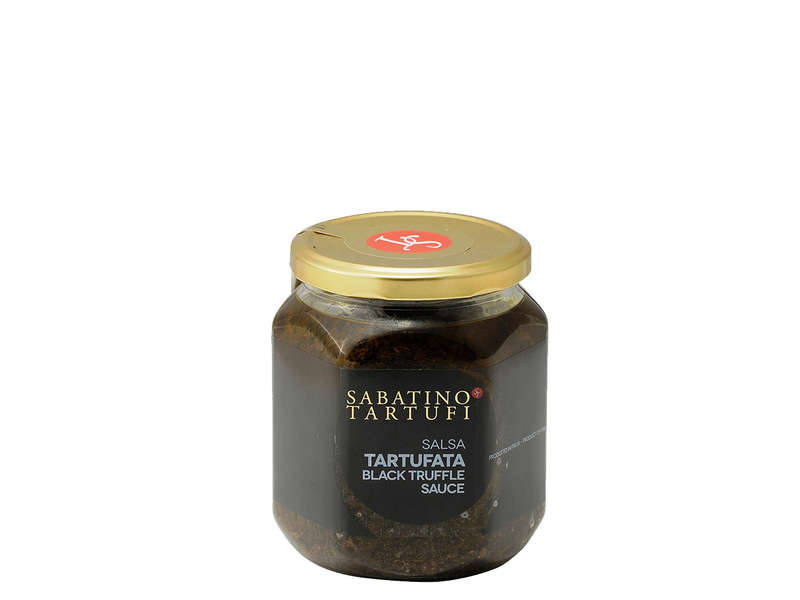 A spoonful lifts any dish with truffle flavour and aroma. So versatile and easy to use. A 90 gram jar is also available now.